Winner of Silver Screen Young Director Award in Cannes, 2018. Production Company: Bacon A/S – Bacon CPH on Vimeo. 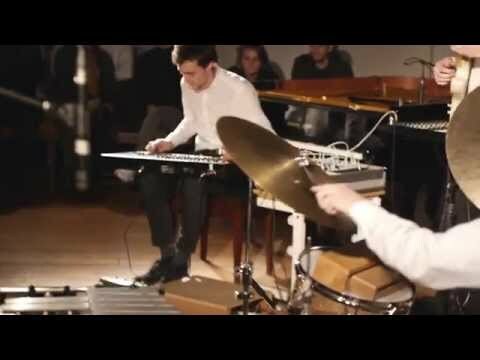 Music: Simon Brinck and Adi Zukanovic. Composition for film, theater and media. Performing my own music, both as a solo artist and with bands. Session and band musician as a guitarist. Transcription, music engraving, parts writing, arranging, etc., in Dorico and Sibelius. Mentoring and teaching in creative composition, guitar and electronic setups. Music councelling in artistic projects such as film and theatrical plays. Recording and mix of sound and music. Playing with the band I II III at Koncertkirken, Nørrebro. Score for Hjerteskrig by Kirsten Astrup, made for the exibition Urolige Hjerte at Museet for Samtidskunst in Roskilde.